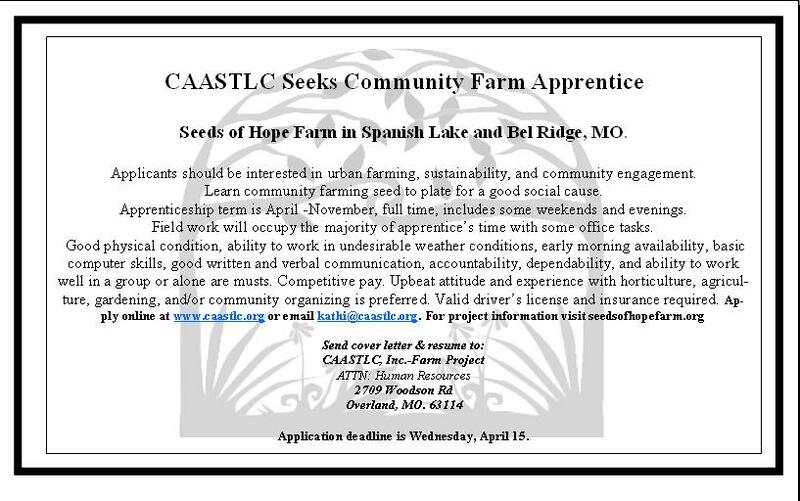 Seeds of Hope Farm Hiring 2015 Apprentice! Previous Post Learn the basics of budget-friendly vegetable gardening with our free class! Next Post You’re Invited to Volunteer at the Farm this Saturday!